Home » Uncategorized » Rumors of my death have been greatly….Reutered! Rumors of my death have been greatly….Reutered! Reuters should think about doing fact checking every so often. 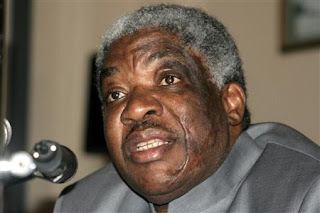 They reported the Zambian President was dead and then he wasn’t. As I am going there soon, I would prefer they did not raise concerns with my kin. You can read more at http://www.reuters.com/article/worldNews/idUSWEA096120080703?feedType=RSS&feedName=worldNews.